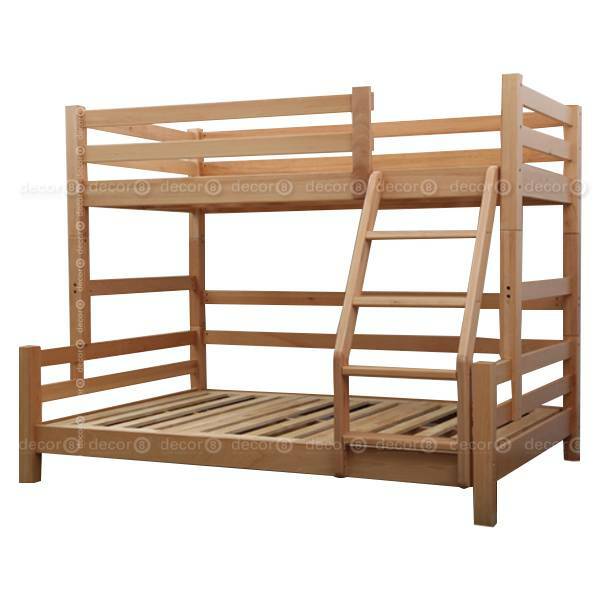 The Breton Solid Beech Wood Bunk Bed is a functional wooden bunk bed. 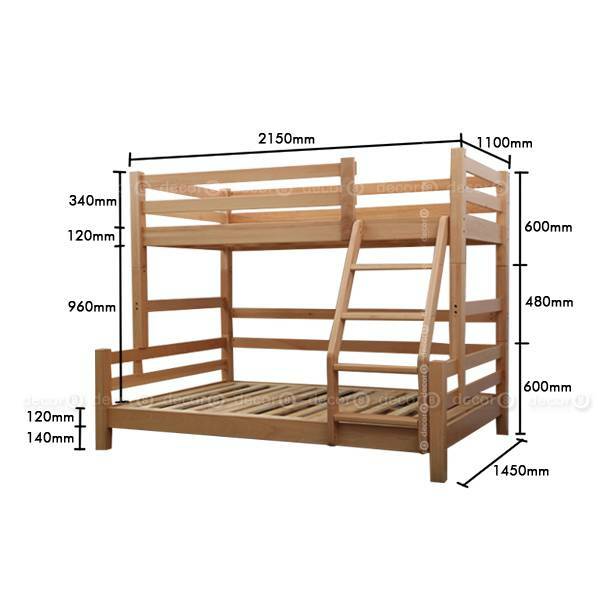 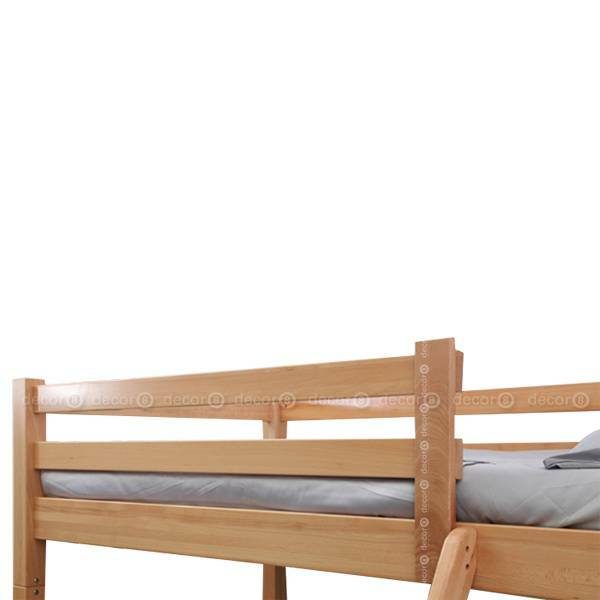 Crafted with a solid beech wood frame and solid pine wood mattress foundation, this bunk bed is perfect for smaller rooms seeking to save space. 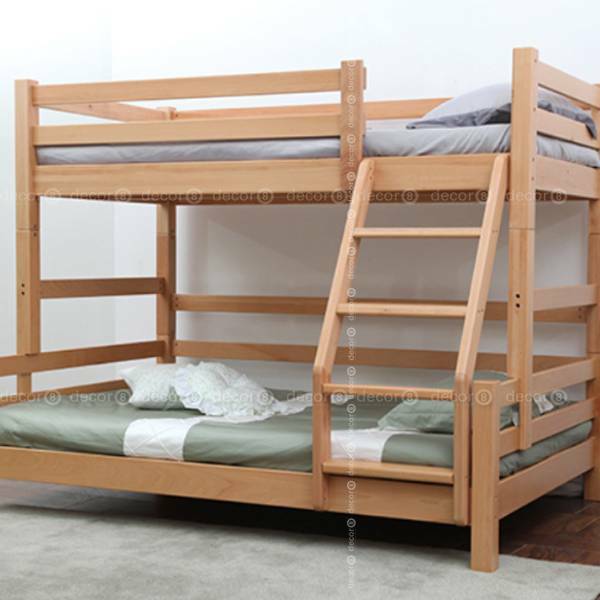 This bunk bed requires a delivery lead time of approximately 2-3 weeks. 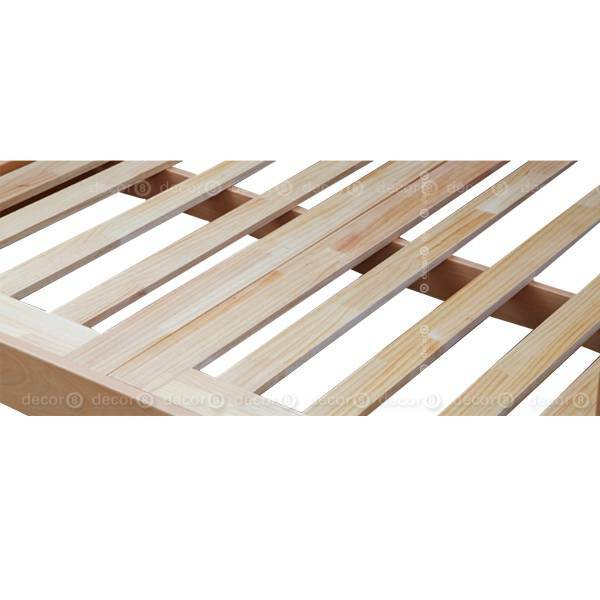 Bedframe only, mattress not included with product.